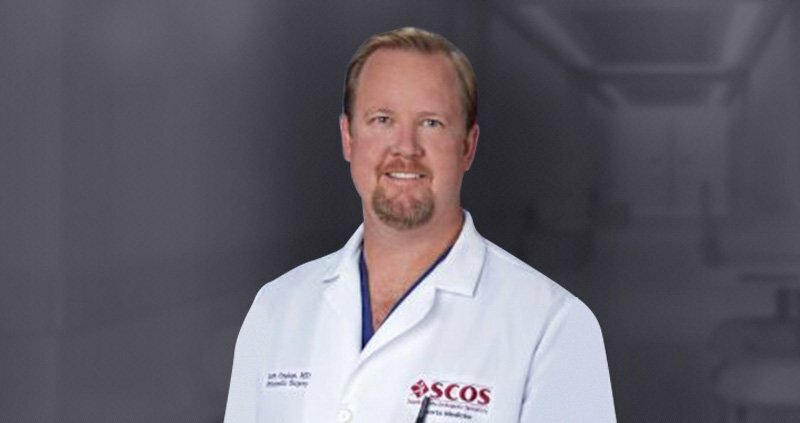 Scott Graham, MD, is an expert sports medicine and shoulder and knee specialist. 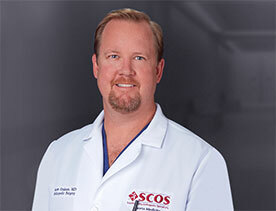 He renders the most comprehensive care for knee, shoulder and sports injuries. He uses the latest medical technology with the state of the art facility to provide his patients with the best possible outcome. If you wish to be advised on the most appropriate treatment, please call the Tele Phone number of Scott Graham, MD(949) 586-3200 to schedule an appointment or click to request an appointment online.